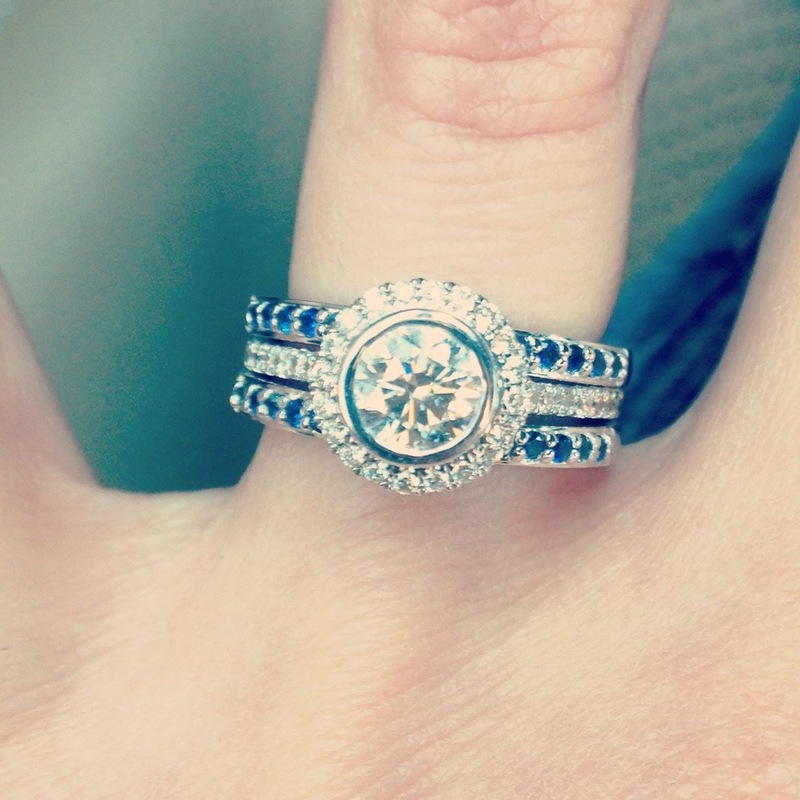 My New Bling and Pinspiration! First of all, my parents had their anniversary yesterday and they’ve been married for 43 years! They are the role models for my marriage and I love them with all my heart. Happy anniversary mom and dad!! Some of you made have seen it already but my wedding rings came in last week. The problem I had was that my engagement ring was too large to fit snugly on my finger, and it being winter, my fingers are smaller, so I was deathly afraid of making an over exaggerated hand gesture and it going flying. Since it being sized down is an impossibility, we decided to get our wedding rings, and those rings would be soldered to my engagement ring making it actually fit. Miracle of miracles it worked and the ring fits (and looks) great! I sure wish it was me in the first picture! Instead, I’ll be at work all day today. It’s the nature of the TV business! Here’s hoping that all of you with snow get the chance to curl up with hot cocoa! Stay warm! Hot chocolate is cozy love through and through. Throw in a log fire and I can’t think of a nicer way to chat with my hubby when its raining of snowing outside. Hope you don’t get too badly affected by the snow. At least you have the adjusted ring to look at all weekend! And it looks beautiful btw!